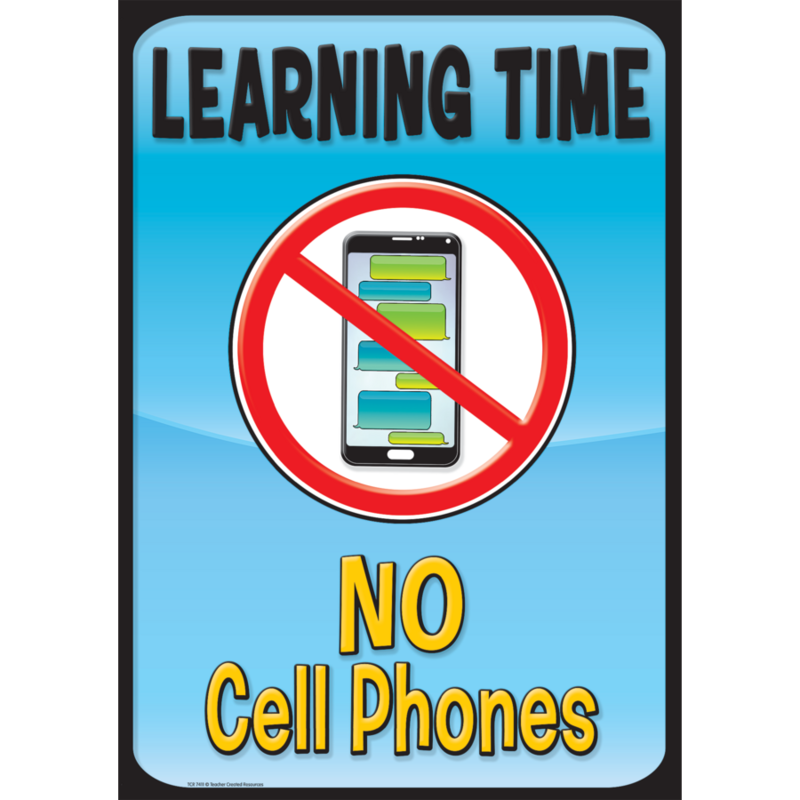 Due to a continued issue of students using their phones during the day, 8th grade is no longer allowed to have phones in their backpacks. Mrs. Macy and I recognize that some students must have a phone on campus for after school travel, so those students will be allowed to put their phones in a lock box in my desk until the end of the day. All other students are to leave phones at home. We appreciate your support as we work to ensure our students are focused on academics and not on social media distractions.